No matter what your reason is for needing fast emergency cash, here at Illinois Title Loans, Inc. we have got you covered. Through your local store, you could get the Urbana title loans that you need to get anywhere from $100 up to $4,000 in cash as soon as today. We proudly serve residents of the greater Champaign metropolitan area, from Urbana to Champaign, and Rantoul to Danville. Regardless of what your credit history looks like, you could get up to $4,000. The fast cash you've been looking for is waiting at Illinois Title Loans, Inc.! 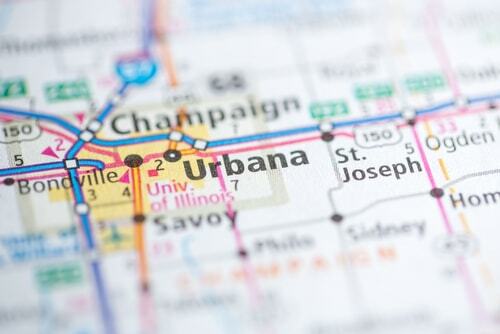 Why Choose Us for Your Urbana Title Loan?